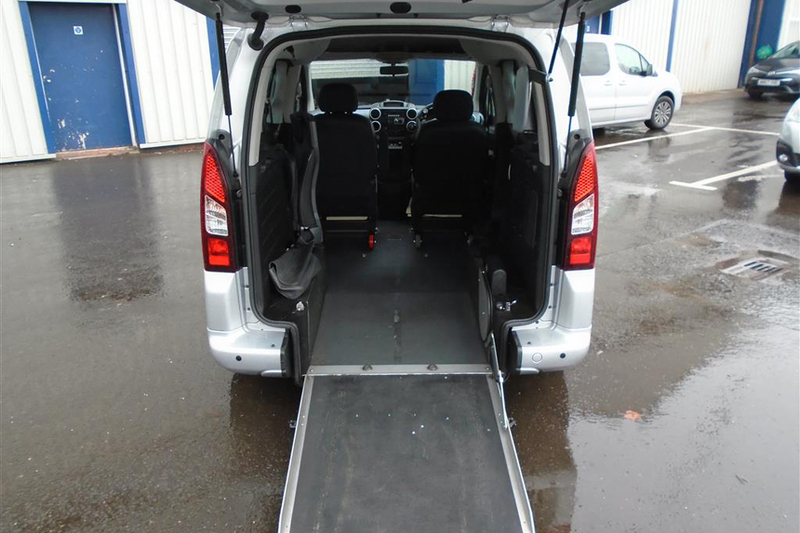 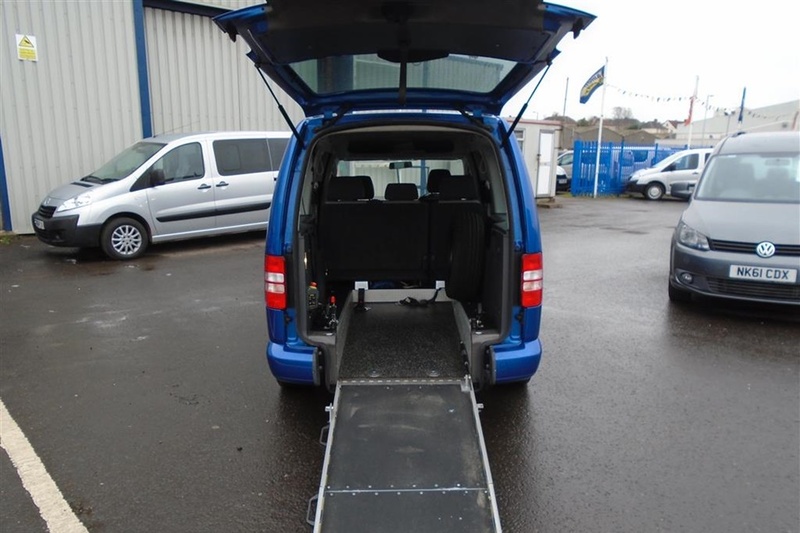 We have over 500 used and new wheelchair accessible vehicles available to buy – they are for sale by specialist dealers and private sellers from across the UK. 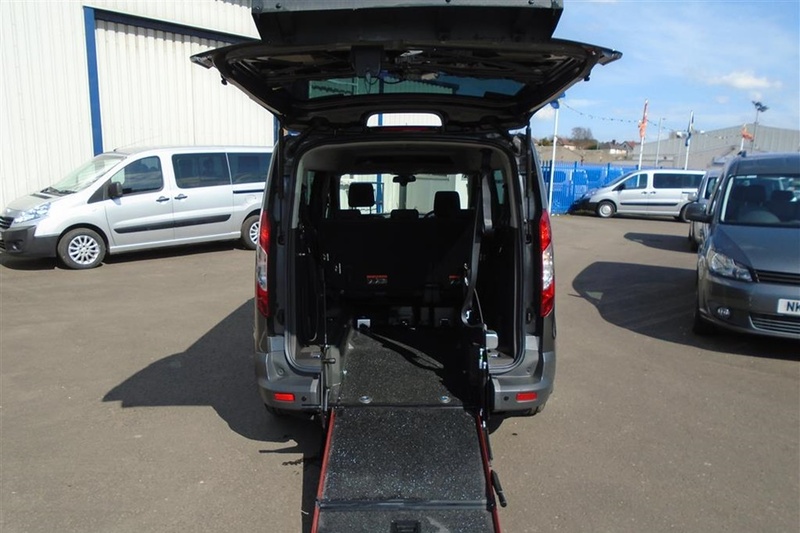 We can help you find a suitable vehicle, think of us as the ‘AutoTrader’ of wheelchair cars. 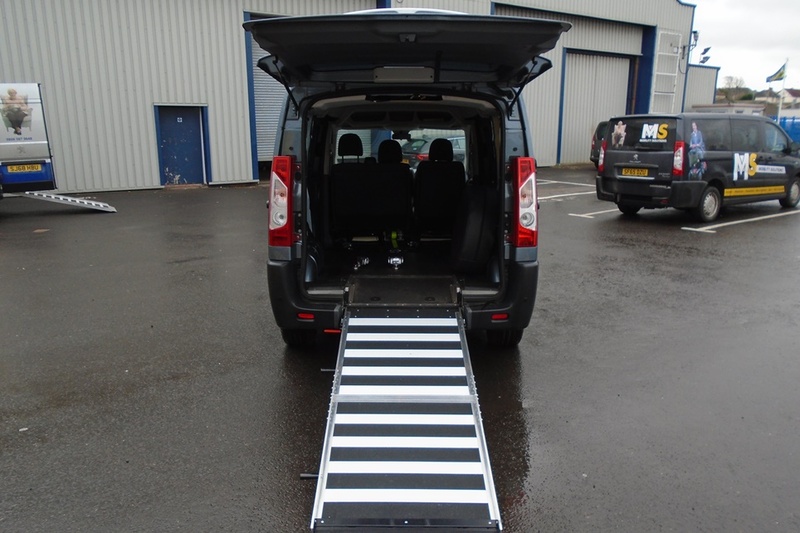 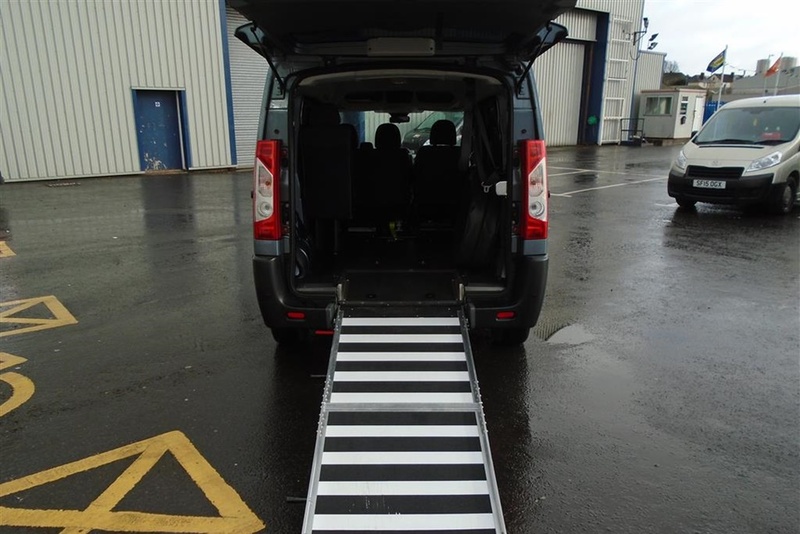 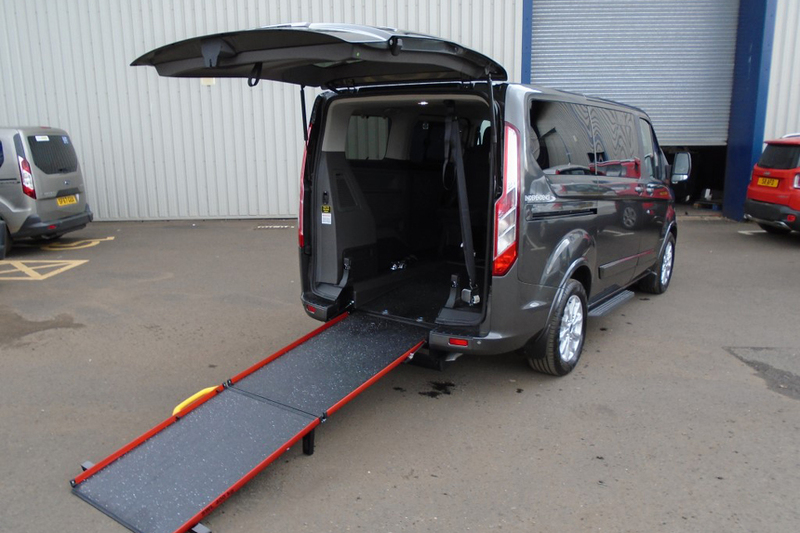 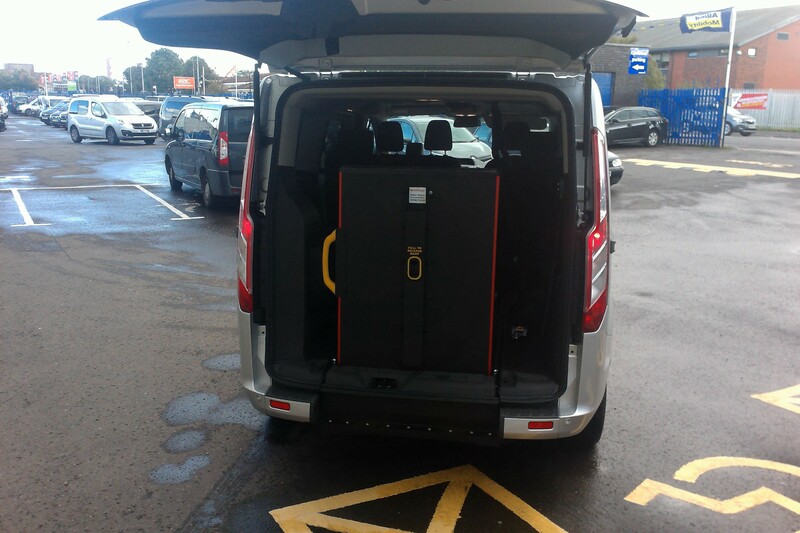 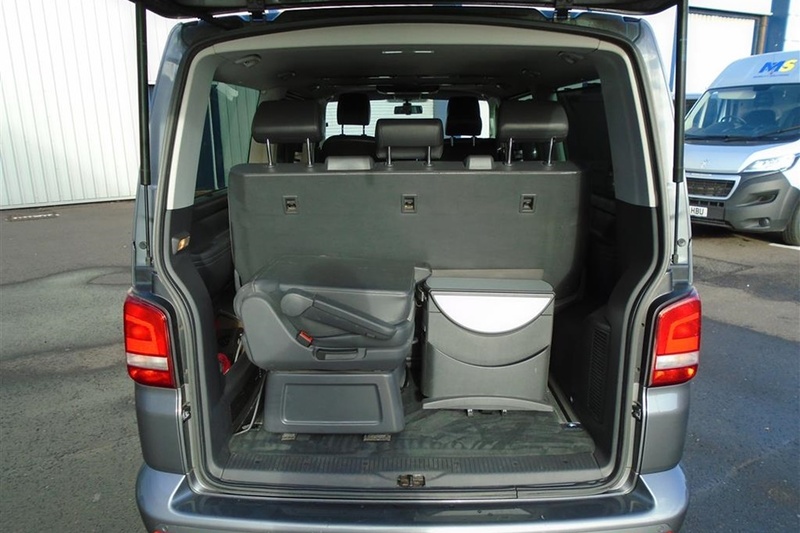 Find and speak to a specialist dealer – who has the expertise and knowledge of wheelchair accessible vehicles. 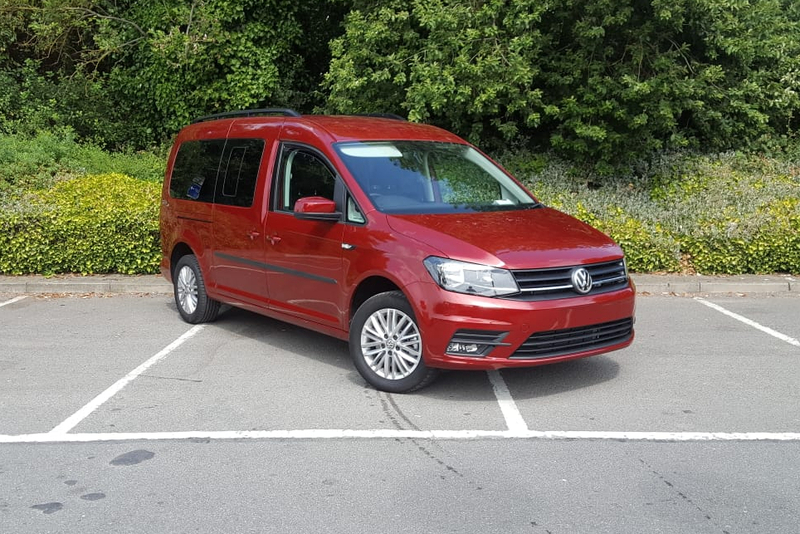 They will listen to your requirements and help you find a suitable vehicle based on your needs – find a dealer here. 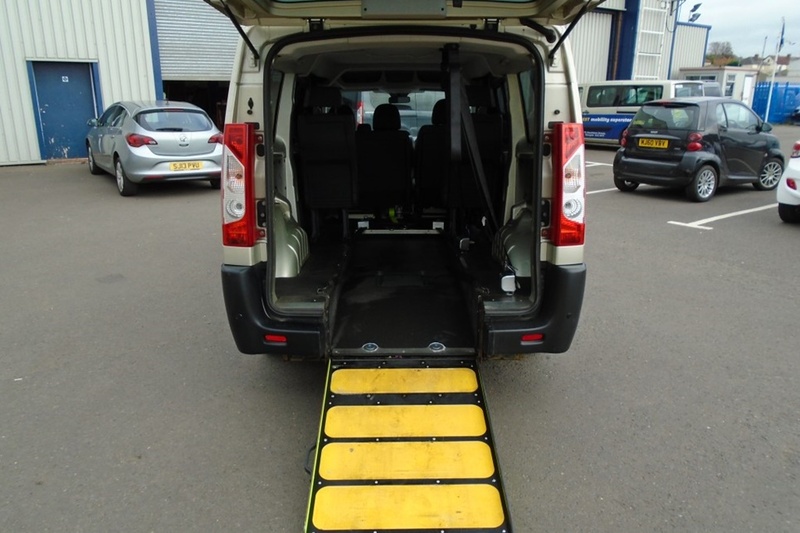 If you have a wheelchair accessible vehicle that are looking to sell then we can help – we have 1000’s of people looking to buy one so can advertise your vehicle to them – list a WAV here.